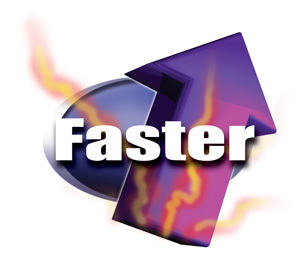 Faster - The World's Fastest 4850! 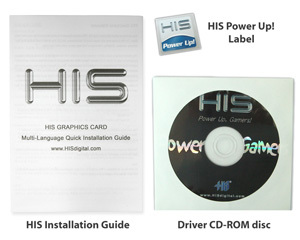 From Driverheaven - " Best in class "
From Hardwarezone.com - "HIS Radeon HD 4850 IceQ 4 Turbo X - Ice Cold Baby"
From PClab.pl - "Cicho, ciszej, IceQ?" Simply the best Radeon 4850 you can find. It's such a good card and I love it~ but if I would like to make it a crossfire, how's the performace? DOuble the spec? 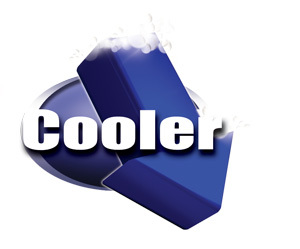 "To some extent I feel that it should be the rolemodel for all coolers as it is very silent, well designed and very effective. It deserves 5 points." HwT.dk "Silver Award"
" The HIS card is a viable all round purchase. It performs great, looks stunning, and can be obtained at an extremely competitive price......Even with the aggressive out of the box pre-overclocking the IceQ heatsink managed to keep the toasty RV770 core at respectable temperatures and exhausted the hot air out the rear of the case. 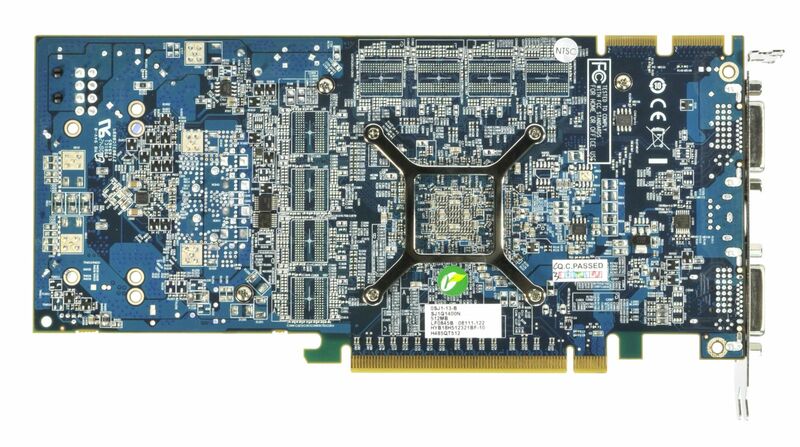 Additionally, the cooling configuration is quiet and is more than likely to be almost inaudible in the majority of enthuasiast systems. " 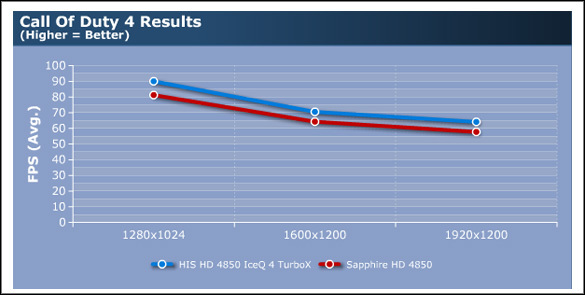 " The efficiency of HIS product is on average higher for 9% than other radeons hd 4850, the newest Turbo X takes the first place in this group of graphic cards. The cooling is quiet and efficient.....Because of high efficiency and nice price the new card is a very good alternative to more expensive radeon hd 4870." 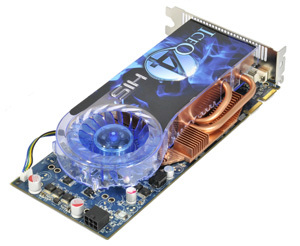 - Chip Laboratory NOMINATION - Graphic Cards of Year 2008!
" 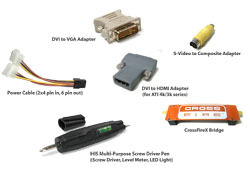 While only a fairly small overclock on the default 685/1100 settings, this certainly shows that HIS have pushed every ounce of performance out of the card already with the factory overclock. 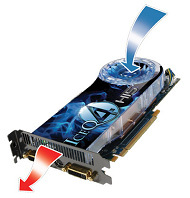 The IceQ 4 cooling system also did an excellent job of keeping the card cool, running at around 40c idle and 60c under heavy extended load (rthdribl)......As the results over the previous pages have shown, the HIS manages to pull ahead of the stock clocked Sapphire card by around ~10fps in most games at certain resolutions with even more room for improvement if you decide to further overclock the card." 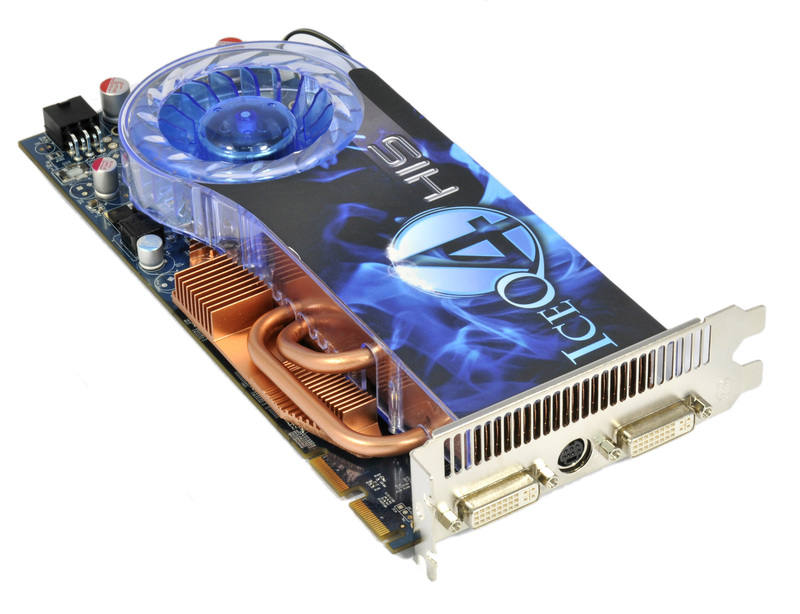 " HIS the best product 2008 infokomputer in Indonesia "
"HIS's overclocked 4850 is quite a bit faster than Nvidia's closest competitor, the GeForce 9800 GTX+......The HIS Radeon HD 4850 IceQ 4 TurboX is impressively faster than Nvidia's GeForce GTX 280 almost right across the board......At the threshold of playability, it's around ten percent faster than Nvidia's GeForce 9800 GTX+ and less than five percent faster than a stock clocked Radeon HD 4850. " " After OC this model is hot on 4870's heels and is faster than 9800 GTX+ "
" Two other features show how ingenious HIS was when developed the IceQ4 - keeping the reference card with its great cooler and adding the extra one in aluminium -cheaper, lighter and more resistent......No wonder the IceQ4 has received lots of press awards around the world! 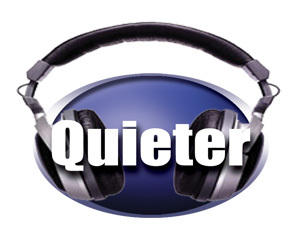 Besides working in total silence, its performance is excellent.! !......The factory overclock is a real push on the HIS HD 4850IceQ4 TurboX to compete with its "rival " 9800GTX+......We have a competetive scenario. 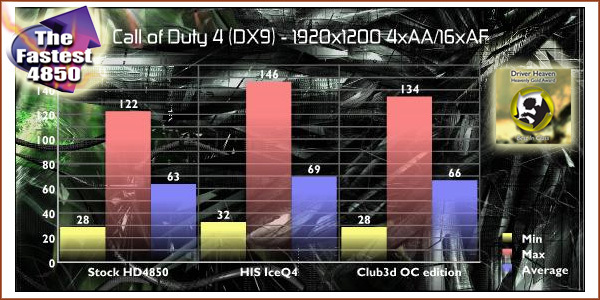 In the 3Dmark03 HIS overclock was enough to make the 4850 faster than the 9800GTX+......for GRID it enlarges even more the meaninful adavantage of the 4850 (about 20%). " " If your 're in the market for a great video card that won't break the bank and performs very well, has reasonable temperatures and an excellent cooler, this is it! " 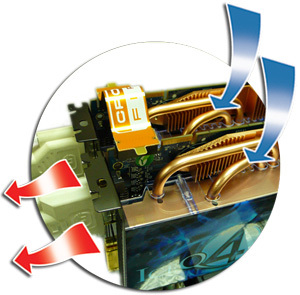 " The cooling effect is much better than the reference cooler, allow you to maximize your overclocking potential. " 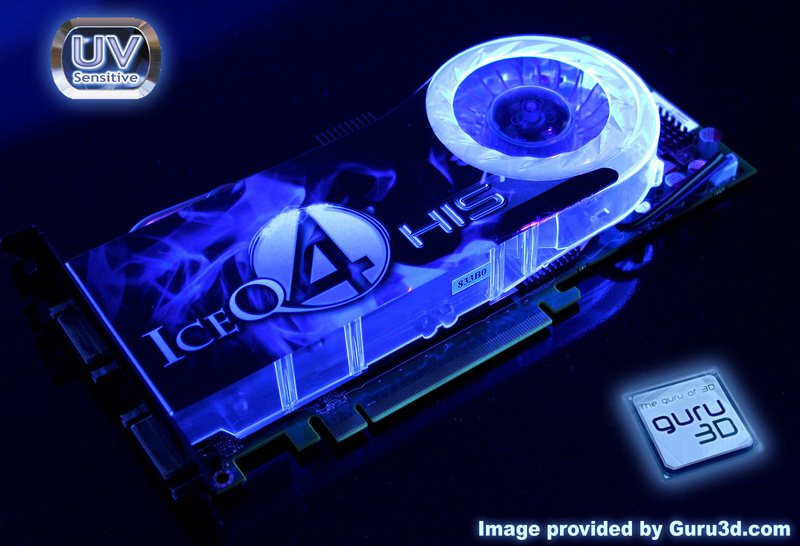 The 4th generation of IceQ cooler allows the GPU to reach the frequency of 685MHz in a silent and cold manner.
" 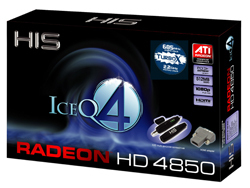 And the winner is HIS HD4850 IceQ4 Turbo. 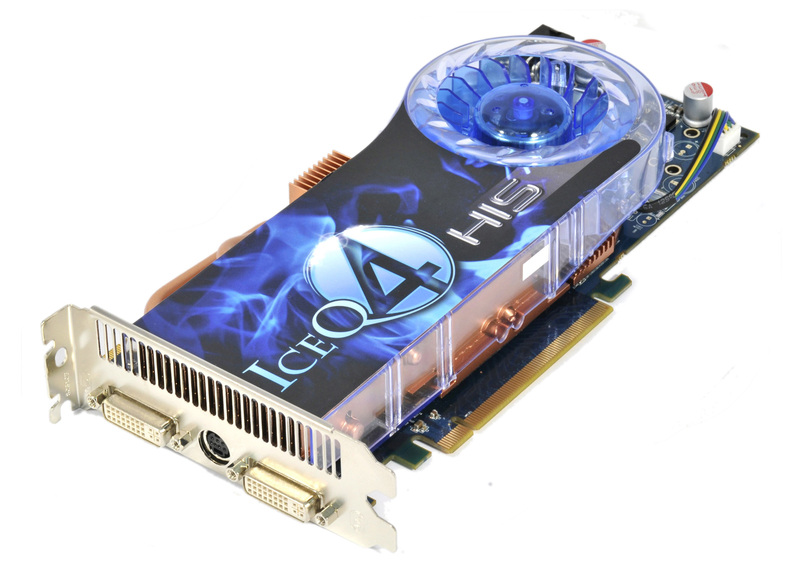 Among the other cards, only IceQ4 cooling system manages to lower the heat of 4850 GPU to a level which we have been expecting for a time. 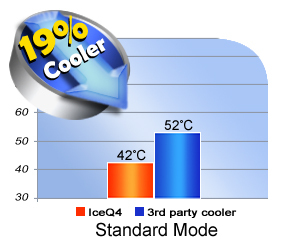 HIS has the best solution for cooling and power consumption with IceQ4. They has sacrificed from FPS but come with the most cost effective model of HD4850 which is only %10 above the cheapest overclocked models of other 4850s which can not even cope with HIS HD4850 IceQ4Turbo edition. 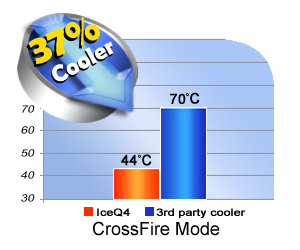 The price difference really does worth for this cooler! " 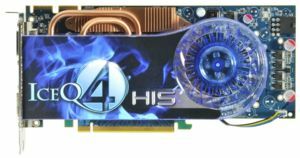 " Again, the HIS Radeon HD 4850 IceQ 4 Turbo X showed that a little overclocking can go a long way as it posted results that trumped the standard HD 4850 and GeForce 9800 GTX+...... 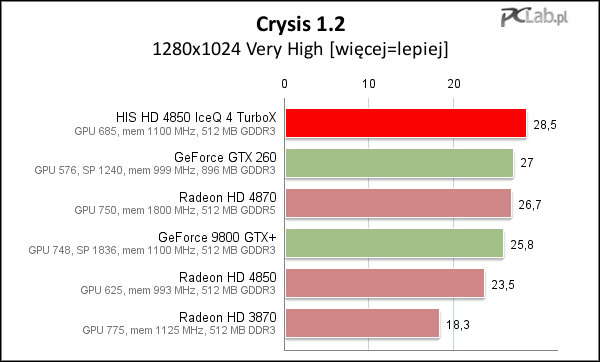 In Crysis, the HIS Radeon HD 4850 IceQ 4 Turbo X continued its fine form by posting significantly faster scores than the standard HD 4850 and the GeForce 9800 GTX+ "
" HIS certainly did well with the ICEQ4 TurboX edition of their Radeon HD 4850. It comes customized, slightly overclocked and even then is tweakable. " 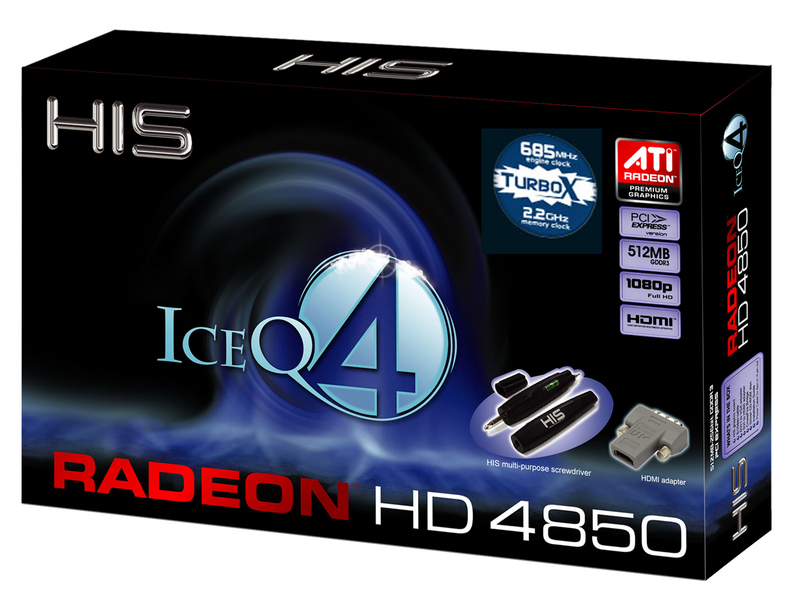 " With a notable performance boost over reference designs and with a £135 etail price,the HIS HD 4850 IceQ4 TurboX is a quality proposition.Recommended if you're budget is south of £150. " 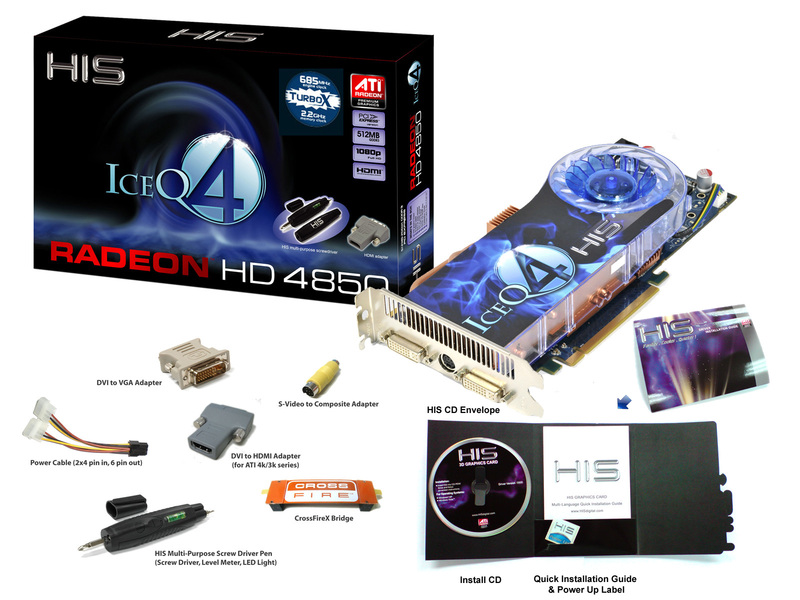 " HIS Radeon HD 4850 TurboX 進一步強化了散熱器設計， IceQ4 散熱效果令人滿意，改用時脈更高的記憶體顆粒，加上核心預設超頻，效能相比一般公板設計的 Radeon HD 4850 更強勁 "
" HIS has done a great job with their tuned up Radeon HD4850. " 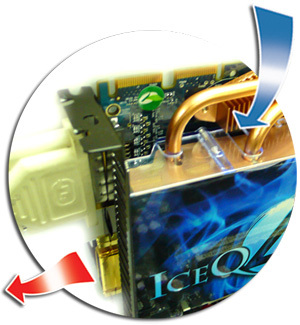 " HIS by tooling up their IceQ4 Cooler not only made their card silent but were able to do that and make the card operate some 20 degrees C cooler than others. "